We talked about this particular chip yesterday when its price was confirmed alongside two other chips, the Ryzen 7 1800X and 1700X, by the online retailer shopblt.com. It’s been spotted at another online retailer, this time with the entirety of its spec sheet and featureset made public. So let’s dig in shall we! I can already hear your gasps. Yes this is an eight core sixteen thread CPU just like Intel’s $1099 Broadwell-E i7 6900K. Yes it has the same boost clock speed of 3.7GHz. And yes, it’s rated at less than half the power, 65W compared to 140W. 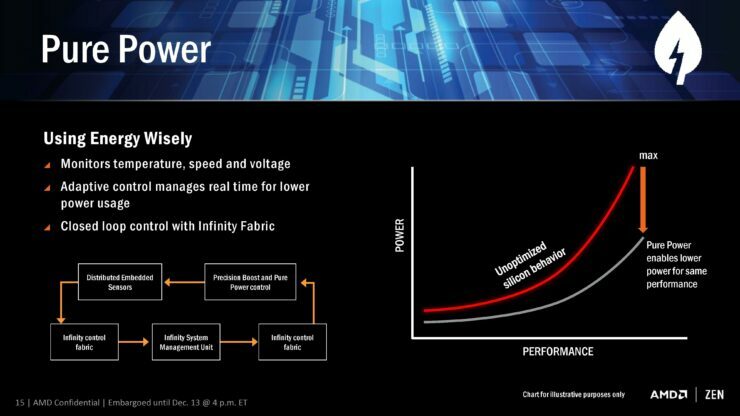 AMD has already demonstrated that core for core and clock for clock Ryzen is at least on par with Intel’s Broadwell-E and can in fact be faster. We’re talking about the same number of cores, same number of threads, similar performance per core and per clock at less than one third the price. What AMD has here in the Ryzen 7 1700 is perhaps the bargain of the decade. Even if it ends up being ten percent, fifteen percent, heck, twenty percent slower. At around $320 you can build an entire VR and 1440p ready gaming, rendering and editing workstation for less than what it would cost you to buy one 6900K. 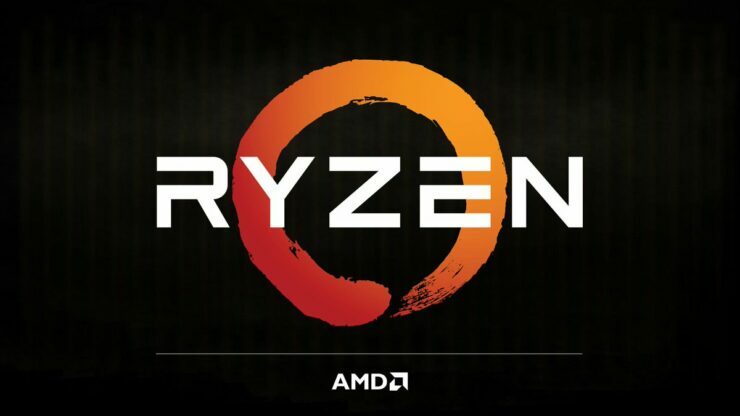 The product description published by hardwareeschotte.de includes a couple of more details confirming some of Ryzen’s features that are sure to have AMD fans excited to bits. • The Ryzen 7 1700 has an unlocked multiplier, exactly like AMD’s Black Edition Ryzen 7 1700X and 1800X processors. • AMD Ryzen processors have no fixed turbo clock – the maximum Turbo clock is dependent on the cooling. AMD has talked about, and we have reported on, both of the above features in a broader context before. 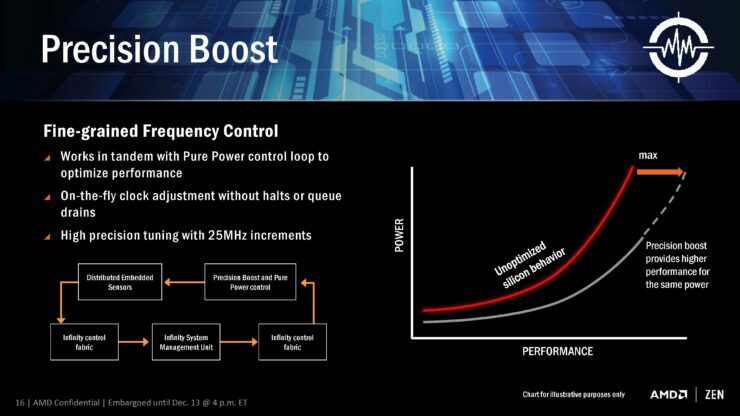 AMD made a big fuss at CES about how all Ryzen CPUs will have unlocked frequency multipliers to facilitate easy overclocking. This means that users will be able to overclock any one of the 17 SKUs that we’ve seen to date by simply pairing their CPU with a mid-range B350 or high-end X370 AM4 motherboard and raising the frequency multiplier inside the motherboard’s UEFI/BIOS interface. In comparison, Intel has just three CPUs in its entire Kaby Lake lineup that are unlocked for overclocking. 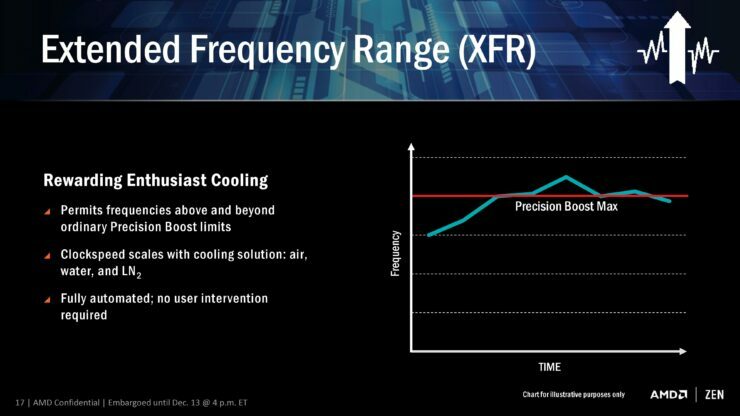 XFR in combination with two other features, Pure Power and Precision Boost, work in tandem to ensure that all active cores are running at the highest clock speeds they are capable of without exceeding the default power and thermal limits. Upgrading to a higher end cooling unit gives you more thermal headroom and adjusting the maximum TDP limit in your motherboard’s UEFI/BIOS settings has the same effect on the power headroom. And of course you have the option to overclock the good old fashioned way, by upping the frequency multiplier and voltage until you exhaust the thermal headroom of your cooling. What XFR, Pure Play and Precision Boost do is make sure that your chip gives you its best right out of the box, without the need for user intervention. Whether you choose to push for more is entirely up to you.